There is no text information for this aircraft at the moment. 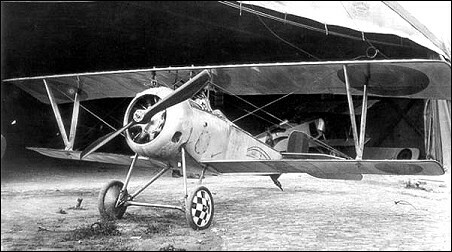 The 23 was an advanced development of the XVII (17)with the same tail as the 28 (q.v. ).